Stonehenge in the UK is one of the world’s greatest wonders, but it is not the only one. Some odd stone formations have been found throughout the world over the years in various sizes. Giant stones formed in prehistoric era are known as megaliths. They are usually used to construct a structure or monument. Megalithic describes structures made of such large stones without the use of mortar or concrete, representing periods of prehistory characterized by such constructions. The existence of the megaliths is shrouded in mystery. A large stone used to construct a structure or monument, either alone or together with other similar stones is called a megalith. It describes the structures made of massive rocks with precise geometrical shape, without using mortar or concrete. They are believed to represent the prehistoric periods. This word with Greek origin has been used to describe buildings built in different periods. According to the historians, these structures were constructed in Neolithic and Mesolithic times. The megaliths are found all over the world. One such incredible discovery was made in Russia on Mount Shoria in southern Siberia. This discovery of megaliths challenges the history of the planet. 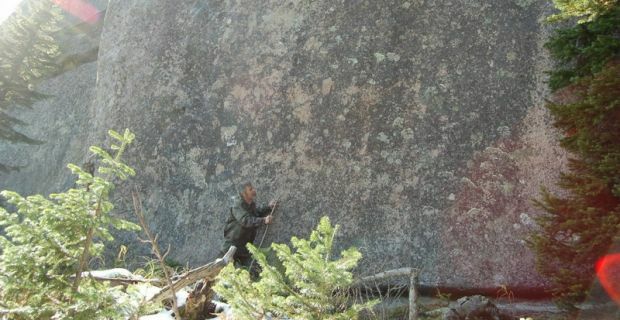 A research team headed by Georgy Sidorov has undertaken an expedition with a team of 19 researchers following information about the existence of a large number of strange megalithic objects on Gornaya Shoria. The team has found a massive wall of granite stones. The massive granite stones are estimated to weigh more than 3,000 tons. 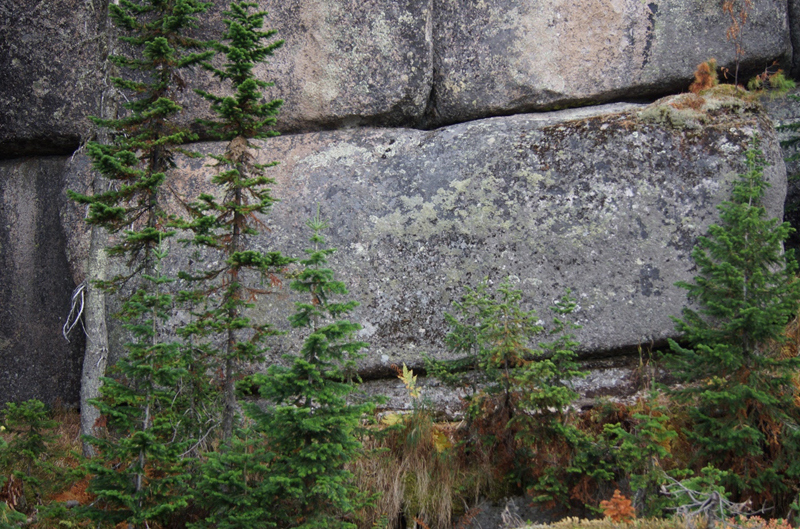 The mysterious stones were cut in a flat surface, right angles, and sharp corners as if they are man made. Although Russia is not a stranger to megaliths, nothing of this magnitude has been discovered earlier. Until the discovery at Mount Shoria, the largest stone was at the megalithic ruins of Baalbek in Lebanon which weighed less than 1,500 tons. The mystery remains as to how did someone stack 3,000 tons of stones with such extreme precision without the help of any technology. The megaliths found in Mount Shoria have reported twice the size of the ones found in Lebanon. Upon further inspection of the site, the research team found some unusual markings on the rocks. The rocks had some burned markings and appeared melted in some places. The compass needles turned away from the megaliths, in the opposite direction. The massive stone found in Baalbek, Lebanon was considered as the largest stone to be discovered in an ancient site. But the stack of stones found in Shoria is much larger. The megaliths were measured 20 meters in length 6 meters in height. This raises the question whether these stones are really a man made structure? If yes then, the stones carved by ancient people would be the largest megaliths ever worked by human hands. This amazing discovery was made by an expedition headed by Georgy Sidorov, along with 19 other researchers. They were following an information about the existence of a large number of megalithic objects on Gornaya Shoria, a mountain reaching 1,100 meters above sea level, and situated in a remote part of Russia which had previously been blocked off by checkpoints during the era of the Soviet Union. The photographs in this articles were released by Dr. Valery Uvarov, Head of the Department of Palaeoscience, Palaeotechnology, and UFO Research of the National Security Academy of Russia, following an expedition to the mountains of Gornaya Shoria in Southern Siberia. Archaeologist John Jensen believes that they come from a time well back into the mists of pre-history. Is it possible that there is another history of this planet, other than we already know? It is believed that the stones could be part of the prehistoric era. There needs to more research on who cut the stones, how old are they and how did they get here. Megaliths are commonly related to giants. Giants have been part of various folklores all over the world. Russia to South America have stories about giant beings. There are recorded stories in the Bible of giants. 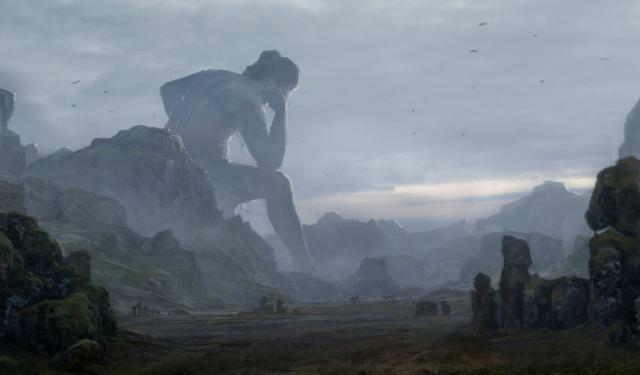 Since these civilizations were not in contact with each other, how were they able to tell similar stories about giant beings without any base for it? Many scientists disagree with this conclusion and looking for some rational answers. But there seems to be none. If the giants did exist, were they hybrids of human or another species altogether. Megaliths could natural occurrence in nature. But how to explain the precision of the flat surface and angles of the cuts. There needs to be an elaborate scientific research on megaliths until then we can theorize.